On the morning of September 20, Investors' Experience Sharing Forum was held successfully. 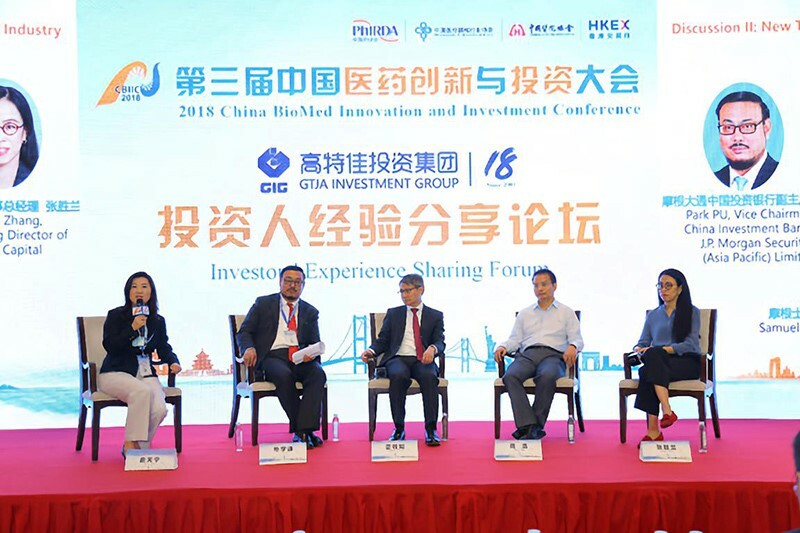 Well-known investors, experts and scholars participated in this event, sharing their personal experience and opinions with representatives from top leading investment banks, institutions and innovative pharmaceutical enterprises, including Morgan Stanley, J.P. Morgan, CICC, YuanMing Capital, Sequoia Capital China, GTJA Investment Group, Prudence Investment, BeiGene, etc. The topics involved the role of capital and fund in the market of innovative drugs, the influence on investment brought by the change of policies, new investment trends in pharmaceutical industry and innovative pharmaceutical enterprises, as well as other major issues and concerns. 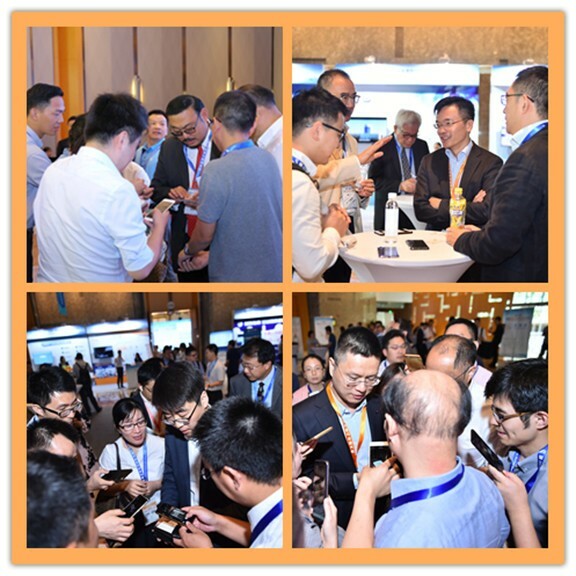 Investors' Experience Sharing Forum is closely correlated with the theme of 2018 CBIIC. Senior experts, investors, partners and entrepreneurs shared personal experiences on R&D, business and investment, and discussed on topics including the trends and evaluation of investment in healthcare industry, the relationship between investors and entrepreneurs, which brought a broaden commercial horizon and a profound reflection for participants, and built a platform of direct communication between pharmaceutical innovation and investment. In the afternoon, the Cross-Border M&A Forum, a newly-established forum in 2018 CBIIC, focused on the development of global resource-integrated enterprises. Invited speakers analyzed the concerning problems that enterprises might encounter during the whole process of merging from different perspective, including enterprises, capital market, and investment, providing strategies for the participants. XIAO Long’an, GM of Shenzhen Branch, AVIC Trust Co., Ltd.
YUAN Bing, Founder & CEO of JUVA Medical Technology Co., Ltd.
Cecila WANG, Director of Bocom International (Shanghai) Ltd. Focusing on promoting innovation in pharmaceutical industry, PhIRDA will continue to facilitate pharmaceutical innovation industry and financing institutions, and pay more attention on hot topics about investment, making a more splendid and international CBIIC next year. Let us meet at the 2019 CBIIC in Suzhou on September 21-23 again.